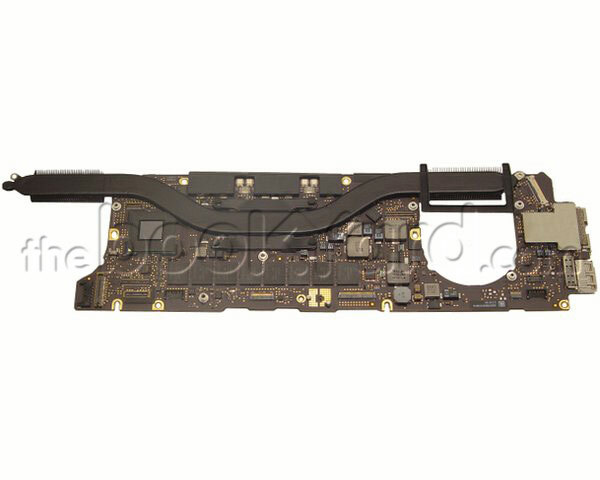 This is the 13" Retina MacBook Pro Logic Board for the early 2013 model only. 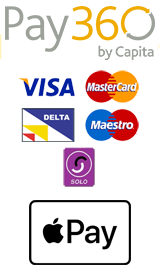 This logic board consists of a 3.0GHz Core i7 processor chip with 8GB of integrated ram. This logic board has an integrated graphics card, Intel HD Graphics 4000 with 768MB of VRAM which is shared with the system.